The city’s close proximity to businesses such as Nike, Intel and Columbia Sports attracts a population of tech-savvy, creative people that propel their community to continue progressing and moving forward. 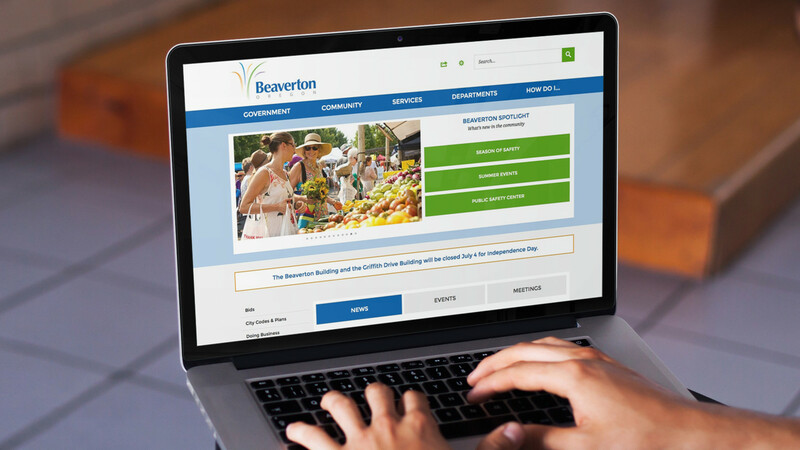 Beaverton’s website is an important part of this community vision. The city’s old site was dated in both appearance and content which did not reflect the community’s vibrant culture. Cynthia Rozanc of the city’s Information Systems Division said there were “too few people to handle too many requests,” which made it difficult to keep information fresh. 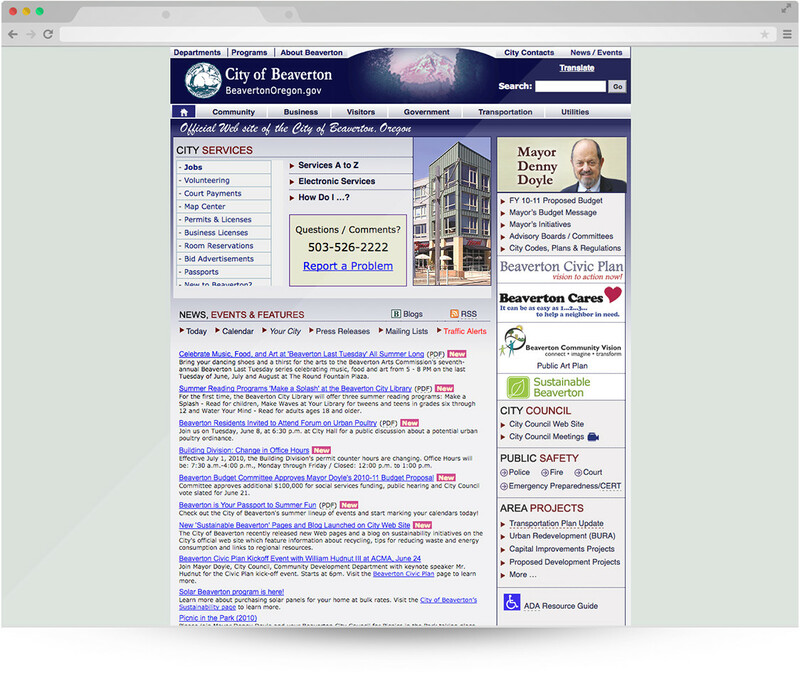 They looked to CivicPlus for a user-friendly system that would enable even non-technical city staff to update the website more efficiently and promptly. 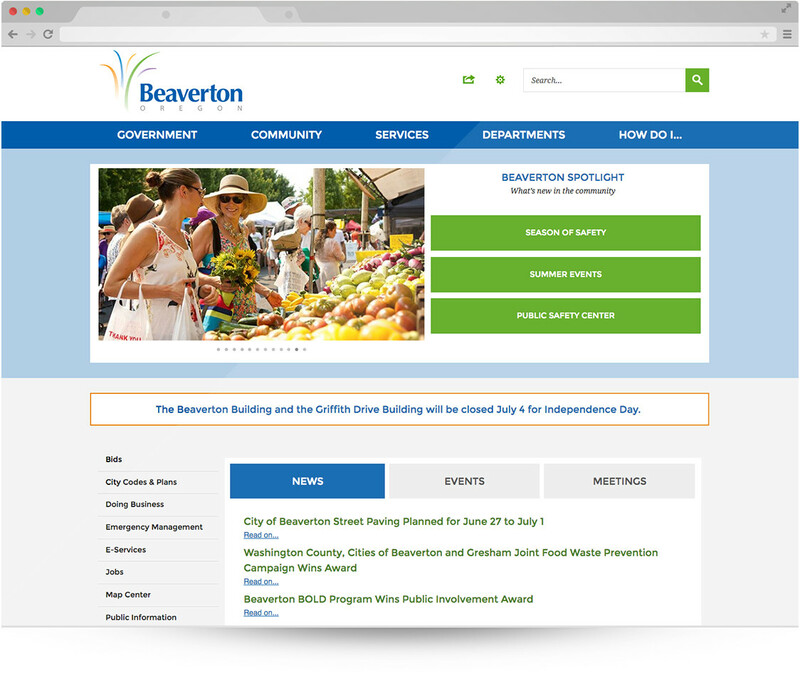 “With its new website in place, Beaverton received a Sunny Award for having one of the most transparent government websites in the nation, and was recognized for having one of the top city websites with an A+ grade."